Who loves short shorts? 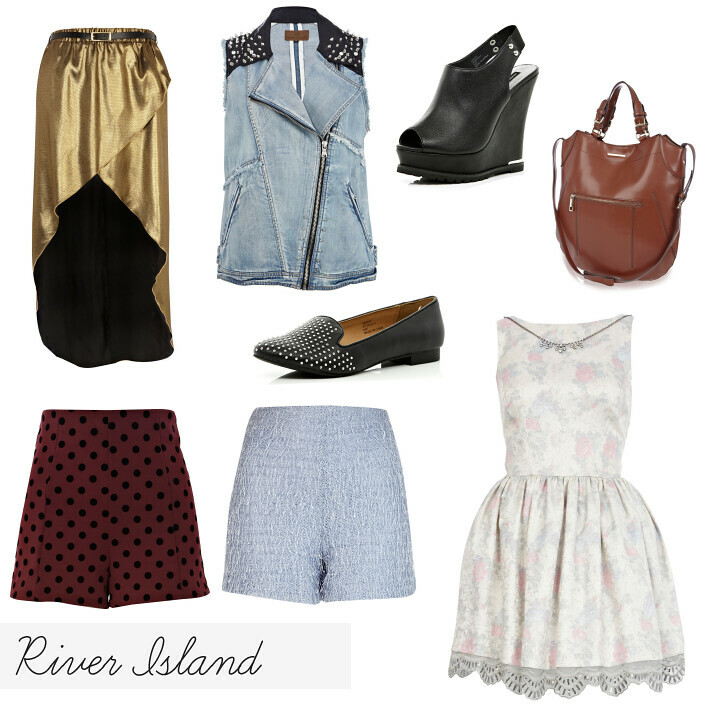 River Island loves short shorts, and when they look as chic as this, it's hard to say no! This denim gillet is a nod to the new season whilst this pretty floral prom dress is a fresh and subtle take on the trend. Stock up on classic shades like grey and black at New Look's sale. This ombre dress is a new spin on the shirt dress and these ankle boots will become your wardrobe staple. Mix up textures in a leather look collar or a velvet slipper. It's a mix of classic and colourful pieces at H&M's sale. A biker jacket will see you through all seasons whilst this polkadot shift is effortlessly chic. Accessorize with this feminine green collar or this lovely lilac hat which will brighten up the dull Winter days! Topshop magics up some monochrome gems in their sale this season. This contrast collar dress is a real statement piece - team with these t-bar ballet flats for head to toe Chanel-chic. Or treat yourself to a new coat - maybe Military or a classic biker will do the job! Which sales have you been loving? Share any of your bargains below in the comments!